Ever wanted to use the curves you used on the the third last image and did not save the curves settings? 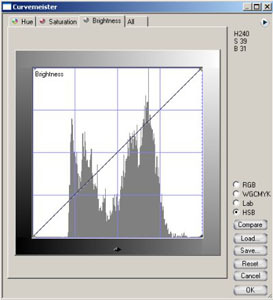 HSB allows you to correct the brightness without effecting the hue or saturation of a color. 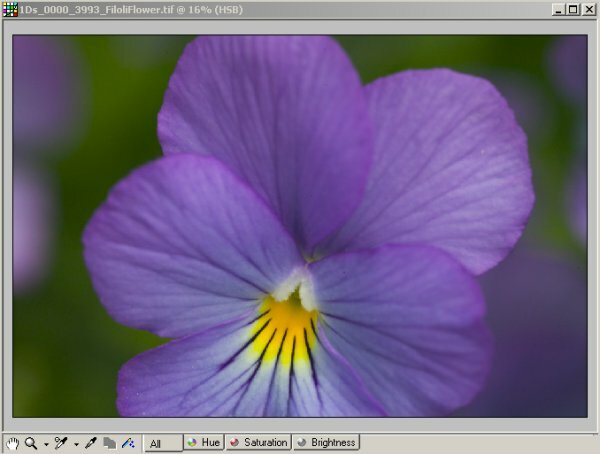 The saturation can be subtly tuned using the Saturation window. While you work in HSB you also can visit all 3 channels (Hue, Saturation and Brightness). 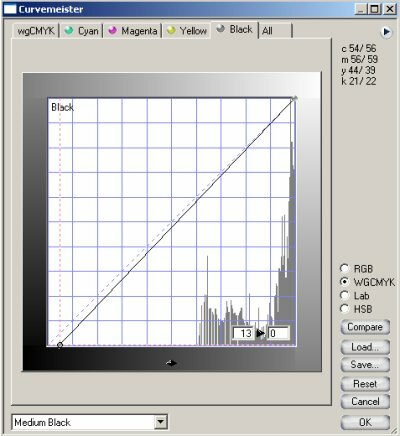 We use the black channel of wgCMYK to add black definition to color and B&W photos as you can tune only the black level alone. We use most of the time "light" or "Medium" black. 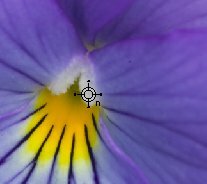 Unfortunately Photoshop Curves do not support to gray balance you image using areas in the images that should be neutral. With Curvemeister you can set multiple neutral markers and the curves get modified so that the neutral areas are neutral. You then can later modify the curves for fine tuning. 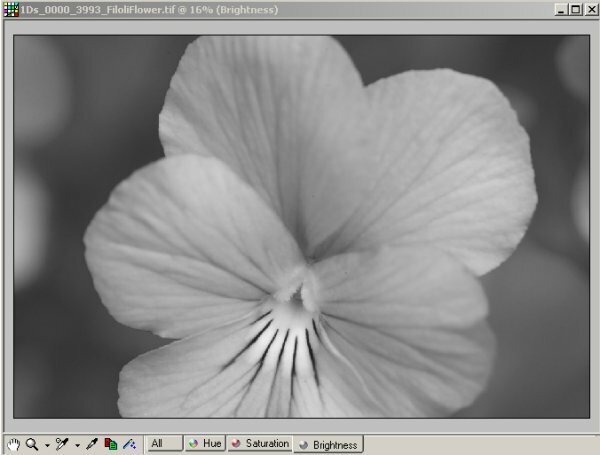 The only thing that is more powerful with PS Curves is that they can be used in Adjustment Layers. Note: There is right now a bug that prevents the Curvemeister to be used in actions. The author works on this.